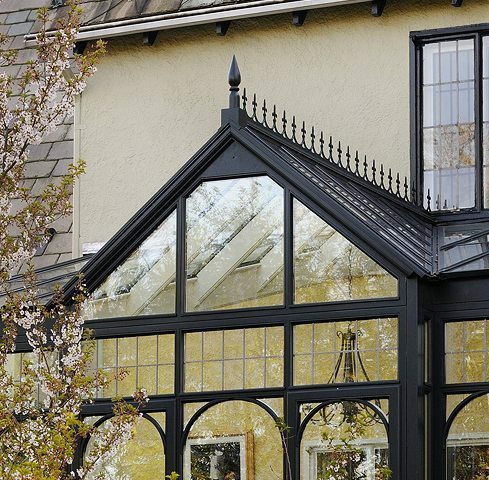 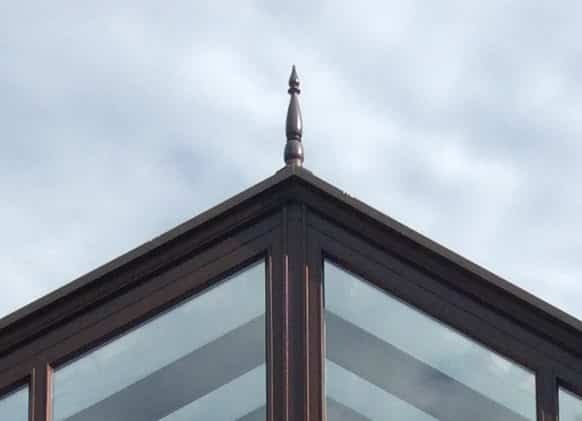 Most conservatory owners view their rooms finials and cresting as one of their most beautiful features. 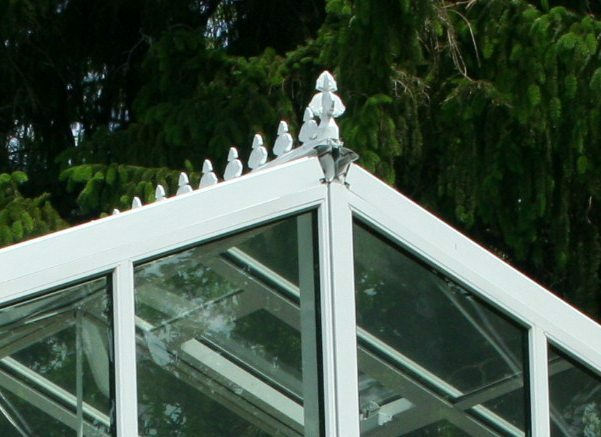 However, they actually serve a very practical purpose and we highly recommend their use. 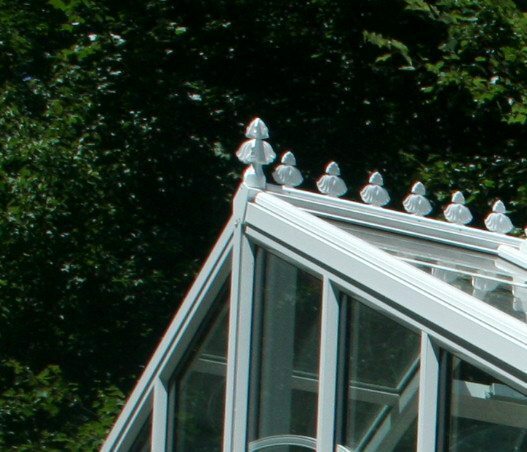 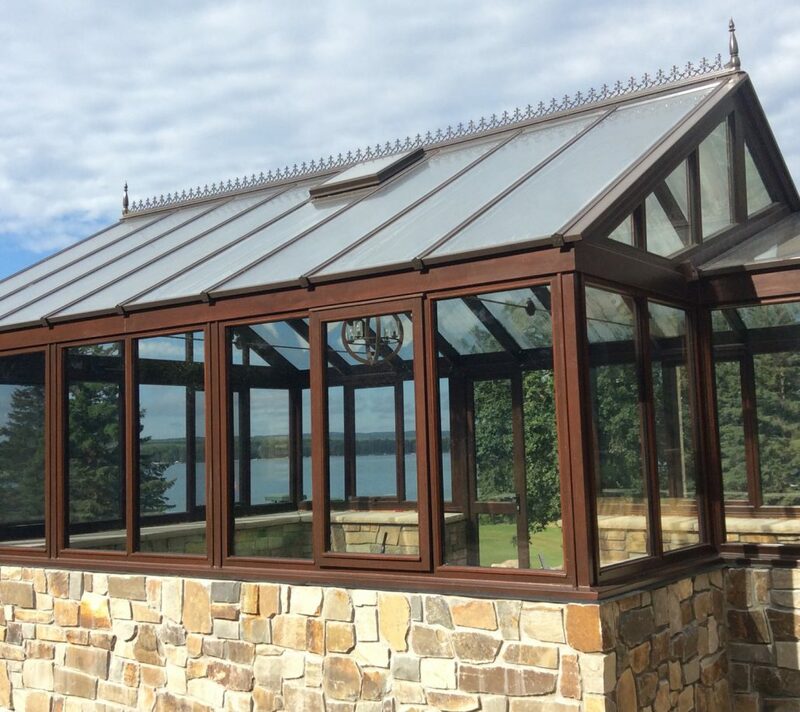 Finials and cresting were designed over 100 years ago to prevent pigeons from perching on the roofs of conservatories, leaving a mess down their roof and walls. 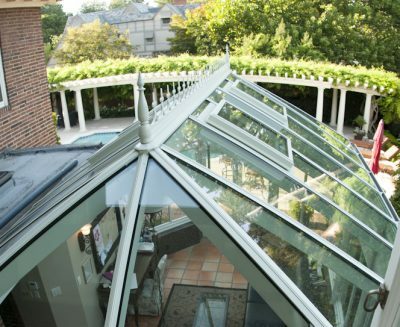 And although they were designed so long ago, they are still the most effective and beautiful way to keep your glass bright and clear.